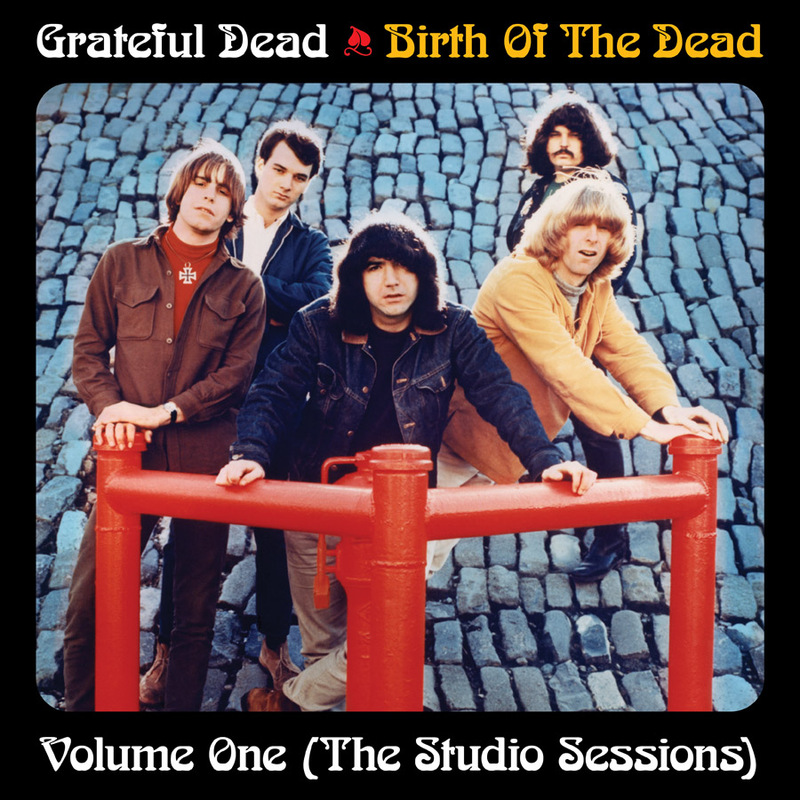 Over a decade ago, the Grateful Dead unearthed 14 super rare live recordings from the mid-sixties. None of these recordings were ever previously released at the time. 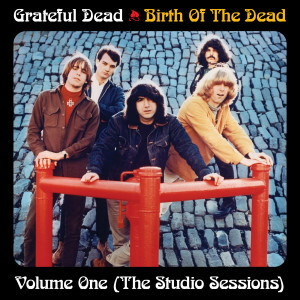 Recorded in San Francisco from a July 1966 performance, when they were signed to the Scorpio Records label, this ultra rare concert tape early psych and garage rock fare.